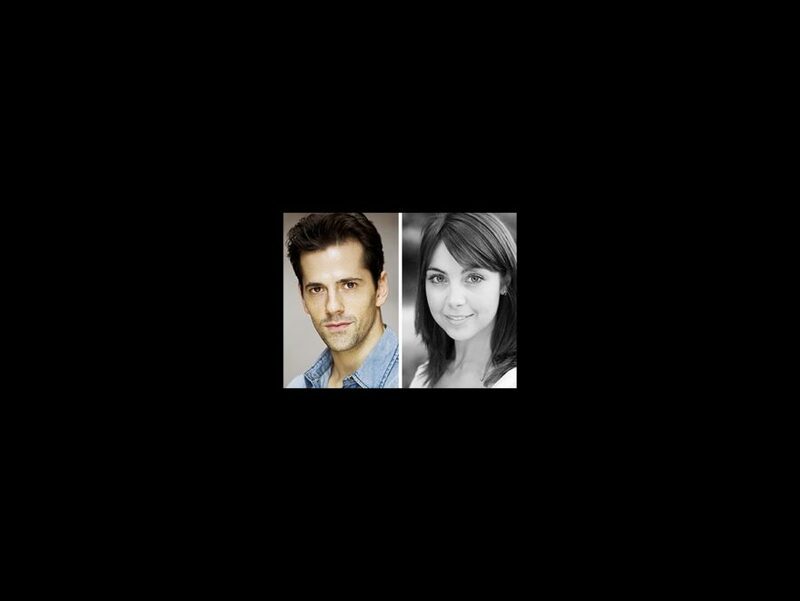 An American in Paris, starring Robert Fairchild and Leanne Cope, now has Broadway dates! The new musical adaptation, which as previously reported will receive its world premiere in December at Théâtre du Châtelet in Paris, will begin previews at the Palace Theatre on March 13, 2015 and officially open on April 12. The Palace Theatre is currently occupied by the soon to close Holler If Ya Hear Me. In addition to Fairchild and Cope, who will play Jerry Mulligan and Lise Dassin, respectively, the cast includes Veanne Cox as Madame Baurel, Jill Paice as Milo Davenport, Brandon Uranowitz as Adam Hochberg and Max Von Essen as Henri Baurel. Eager to begin his life anew after the brutality of combat, World War II Army veteran Jerry Mulligan (Fairchild, played in the movie by Gene Kelly) chooses newly liberated Paris as the place to make a name for himself as a painter. With the assistance of fellow ex-pat Milo Davenport (Paice), a wealthy American with a past she wishes to forget, Jerry’s life becomes complicated when he meets Lise (Cope), a young Parisian shop girl with her own secret. Soon it becomes clear that Jerry’s friends—Adam, a Jewish American composer (Uranowitz), and Henri, a Parisian aristocrat (Von Essen)—also vie for Lise’s love. Set and costume design will be by Bob Crowley, with lighting design by Natasha Katz and sound design by Jon Weston. The musical score will be adapted, arranged and supervised by Rob Fisher, with orchestrations by Christopher Austin and musical direction by‎ Brad Haak.